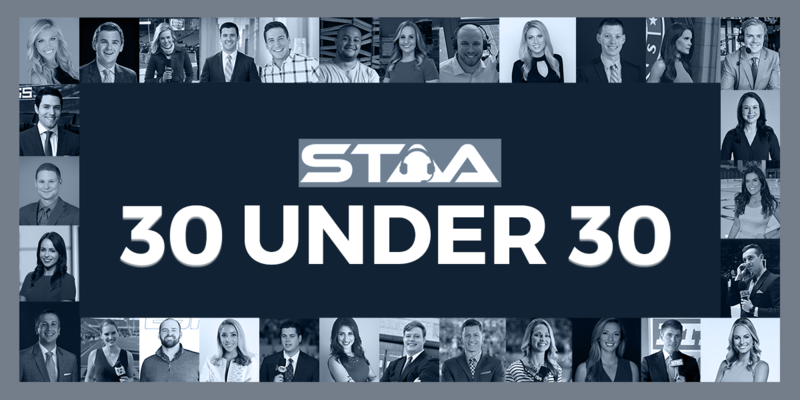 In 2014, STAA compiled a list of the top 30 Sports Broadcasters in the U.S. under 30 years old. Ryan Ruocco was our No. 1 and continues to flourish. In the ensuing years, we’ve been asked repeatedly to publish an updated list. Last weekend was one of my more memorable sports TV weekends. Friday night, I DVR’d Fox Sports West’s telecast of the Mission Viejo High School – San Clemente football game. I spent eight years in Mission Viejo and still enjoy following their powerhouse football program. Anyway, I turn on the game and STAA member Sam Farber is doing the play-by-play. Eventually, he tossed it to sideline reporter Courtney Sweet, another STAA member! 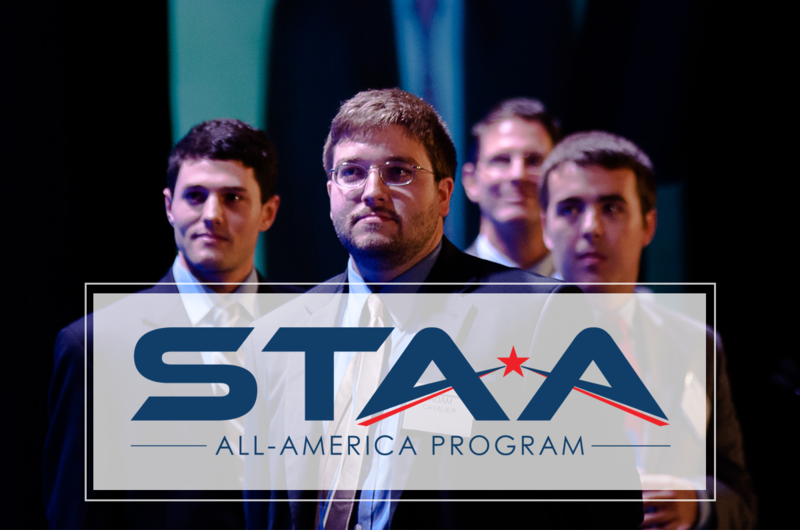 Applications for the 9th annual STAA All-America program open in March. If you’ve been on the fence about whether you should apply this year, I have 5 reasons why you absolutely should be submitting your demo for the Jim Nantz Award. The Jim Nantz Award winner and All-Americans are selected by a panel of top sports broadcasters and industry professionals. Previous judges include Tom Boman, Learfield Sports Broadcast Manager; Mark Boyle, Indiana Pacers; Wes Durham, Atlanta Falcons & Georgia Tech University; Chris Ferris, VP-Broadcast Division IMG, Paul Keels, Cincinnati Reds & Ohio State University; Chuck Swirsky, Chicago Bulls; Mike Keith, Tennessee Titans; Bob Licht, New Orleans Hornets; Chuck Barrett, University of Arkansas; and Bill Roth, Virginia Tech University. 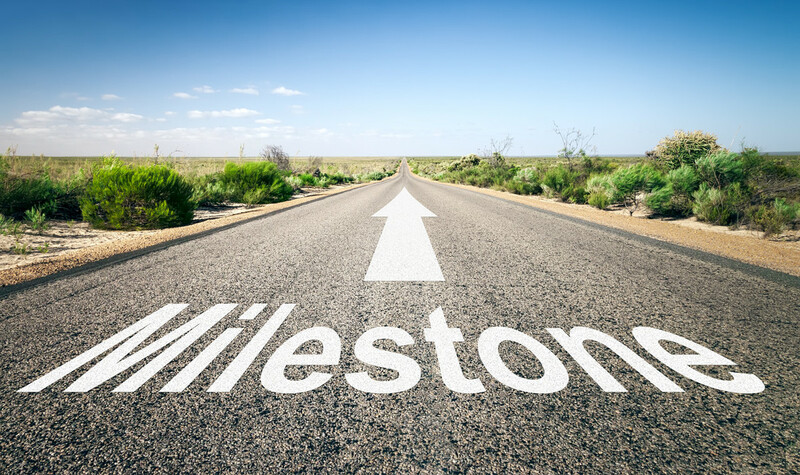 This week at STAA, our members hit a super cool milestone of which we are very proud. A few days ago we published a story about Seth Harp accepting the PD/Afternoon Drive Host position at Sports Radio 930 in Jacksonville. 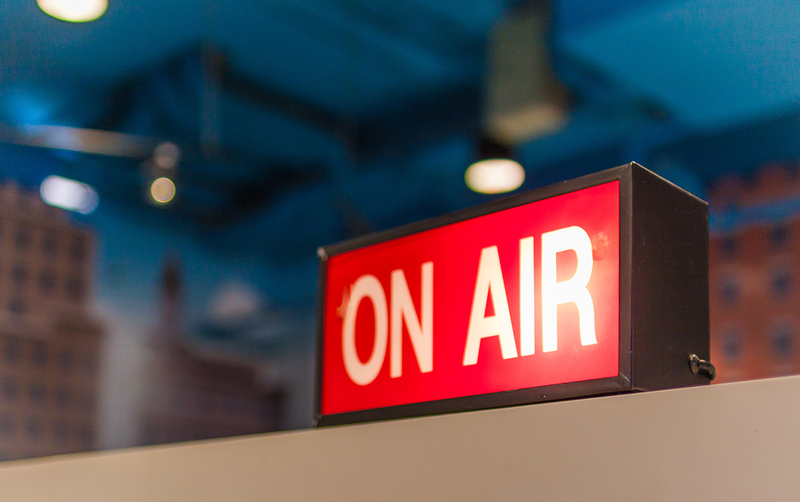 It was the 800th story we have published since 2007 about an STAA member getting a sports broadcasting job. 800 success stories in eight years. It is fitting that No. 800 was Seth. He has been featured in six of those stories. When Jeanne Zelasko called me one morning in October 1993, I felt like my big break had finally arrived. Three months earlier, I had moved back to my hometown of San Diego after three years of entry-level radio in McPherson, KS. 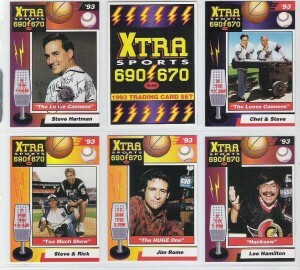 For the final two of those three years, I had been trying unsuccessfully to get on board at San Diego’s XTRA Sports 690 – just the second all-sports station in the country at that time. Finally, I decided if I was going to get a job in San Diego I had to live in San Diego. So I moved west, introduced myself to station PD Howard Freedman, and told him I was interested in future opportunities. 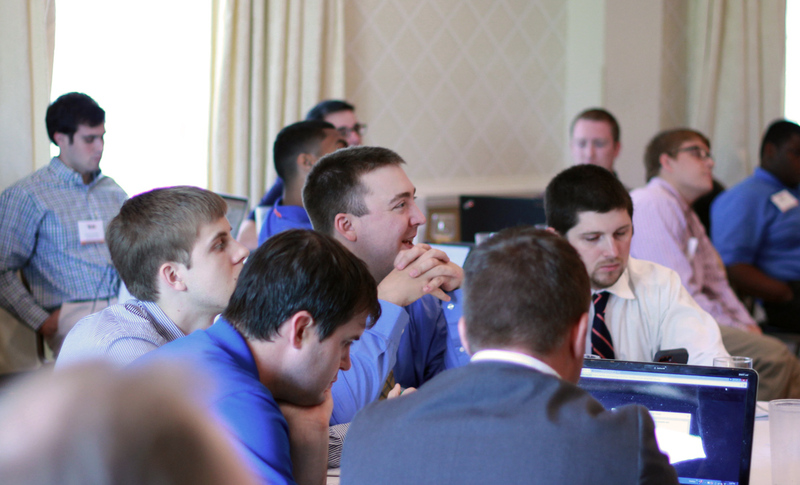 Another incredible One Day Ticket to Sportscasting Success seminar is in the record books. 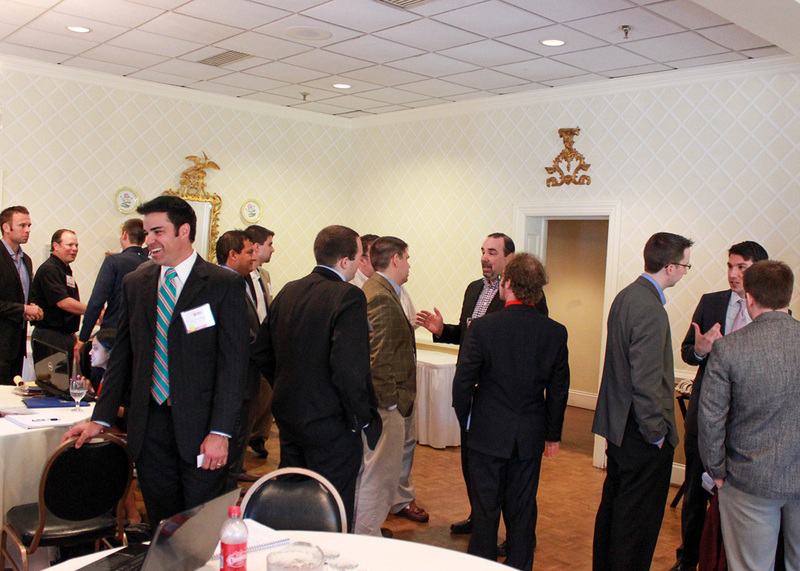 Our fourth annual event was rousing day, packed with info advice, and motivation. From the opening session with Pete Weber (Nashville Predators) to the closing talk from Bob Carpenter (Washington Nationals), the room was buzzing. Below you’ll find notes from each session. No matter where you are in your sports broadcasting career, I guarantee you will find some useful nuggets. 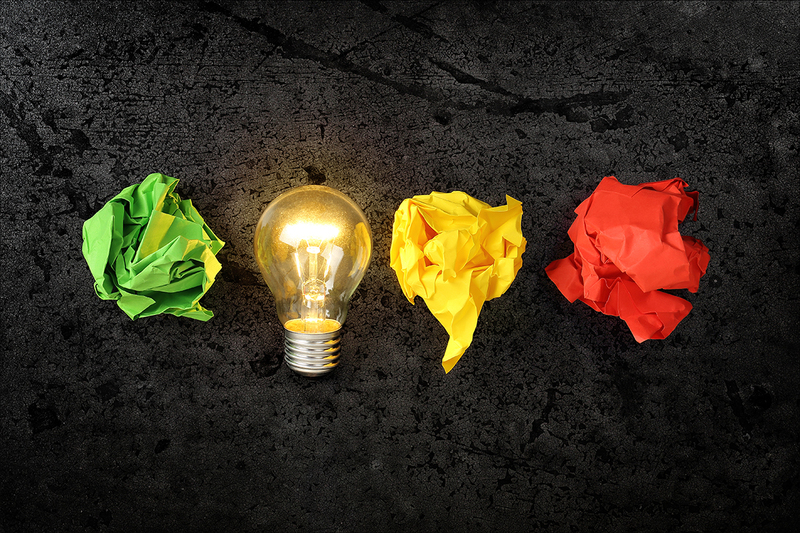 Our digital age is brimming with opportunities to connect with others in the sportscasting industry peers. 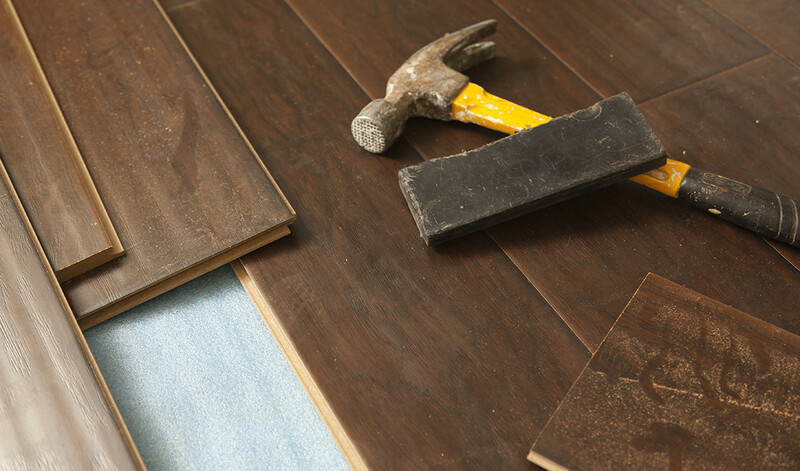 The savviest, most ambitious broadcasters are using every tool available to build the relationships that will push your career forward. 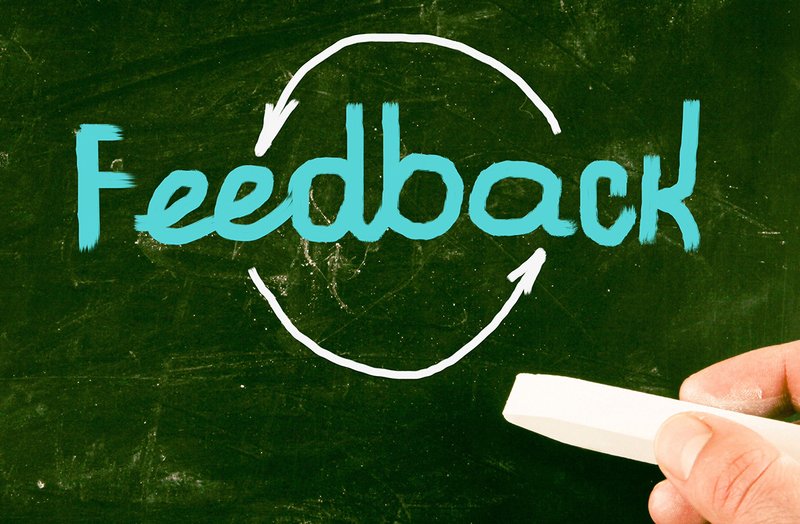 Email, Twitter, Facebook, and the plethora of social media provides you with more access to the sportscasting talent you admire and the employers you want to work for than you’ve ever had before. But you know what’s missing? Good old fashioned, person-to-person, human interaction. The scarcity of events where sports broadcasters can gather in one place to network and learn from the industry’s best makes the One Day Ticket (ODT) to Sportscasting Success a unique experience. Our 4th annual event will be back June 8th, 2015 at the National Sportscasters and Sportswriters Association’s awards weekend. You’ll hear from a killer lineup of sportscasting’s best and brightest — including Mark Boyle of the Indiana Pacers.